Clearly naked? Clearly NOT a dry shampoo! I don't tend to do negative reviews that often. Not because I don't like to ( who doesn't like a good moan? ), but because I normally do some research when I'm parting with my cash and find out before hand what's good and what's not. This customary routine went out the window when I had run out of dry shampoo and I casually added this to my online basket while shopping for groceries at Tesco. 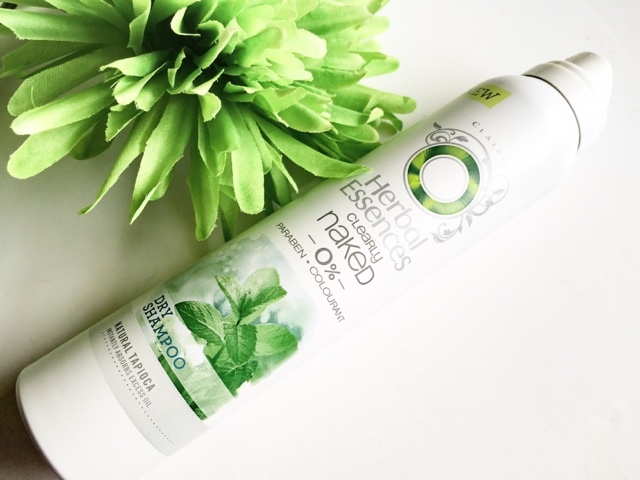 I've tried many dry shampoo's in the past from your budget friendly Batiste to your more expensive salon ranges, and all have served their purpose well. Some (like Batiste) do leave a white cast but it's not something that bothers me too much and easily rectified with a bit of vigorous brushing. 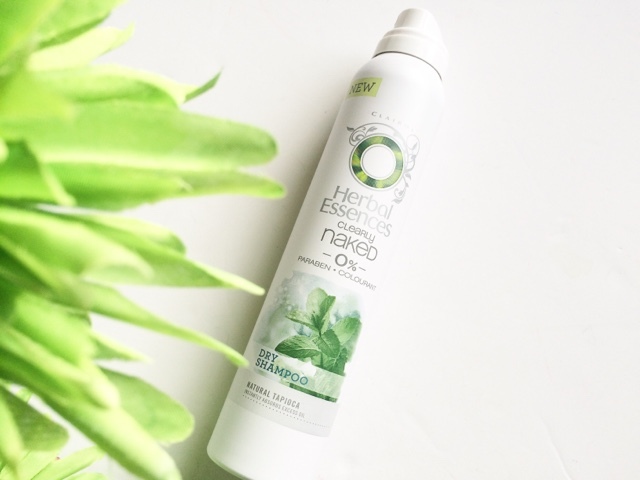 Herbal Essences Clearly Naked it Paraben and colourant free so no white marks are left in the hair after use, and this is the case. It works, nothing is left in the hair. NOTHING! I was under the impression that a dry shampoo was meant to absorb excess oil, yes? Well Herbal Essences clearly didn't get that memo and made an aerosol that squirted compressed air with a fresh fruity fragrance! I used this on two day hair and even one day hair and it didn't make the slightest bit of difference. It did nothing, nada, zilch, didily squat. Time to run out and get some Batiste me thinks! Have you tried this? How have you got on with it?